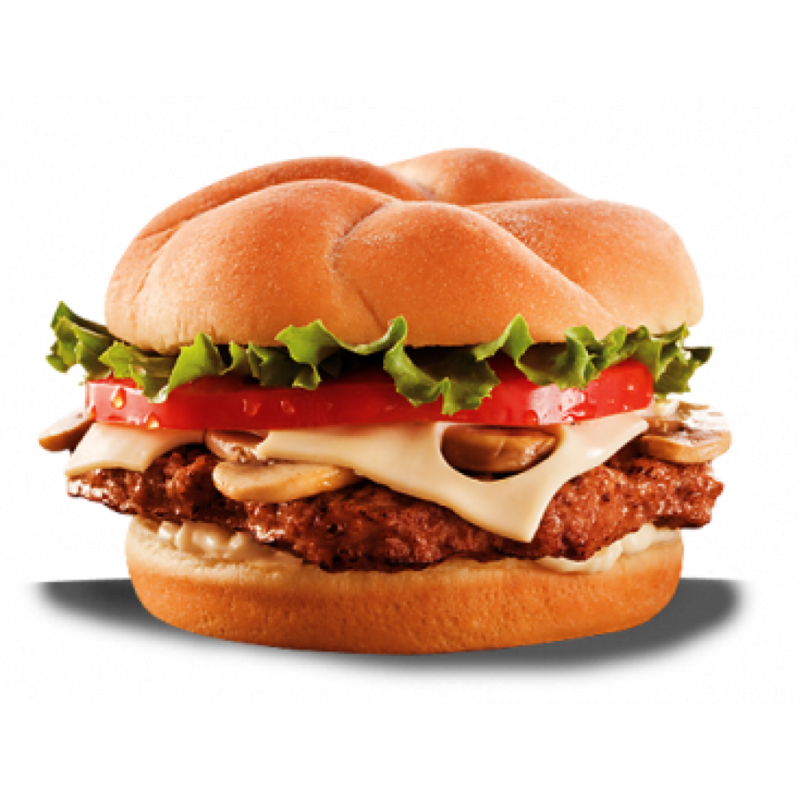 Taste the most delicious bacon and cheese burger in Palm Coast, Fl by calling Hammock pizza or by or..
Sautéed mushrooms. Creamy Swiss. Black Angus beef. Mouth. Now. Wait, wait, wait. Before you do, top..